The presidential candidate of the Peoples Democratic Party (PDP), Atiku Abubakar, and his wife have cast their vote. 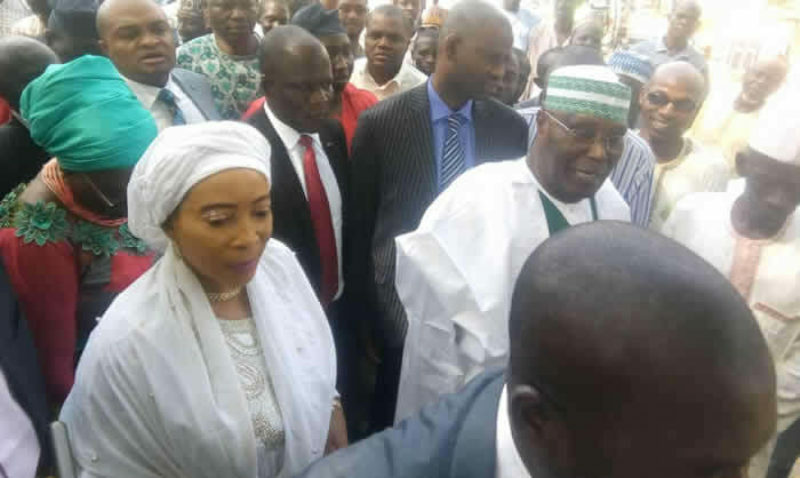 Atiku, alongside his wife, Titi, performed their civic duty at his polling unit in Ajiya in Yola North Local Government Area of Adamawa State. It took the PDP presidential aspirant about six minutes to cast his vote. 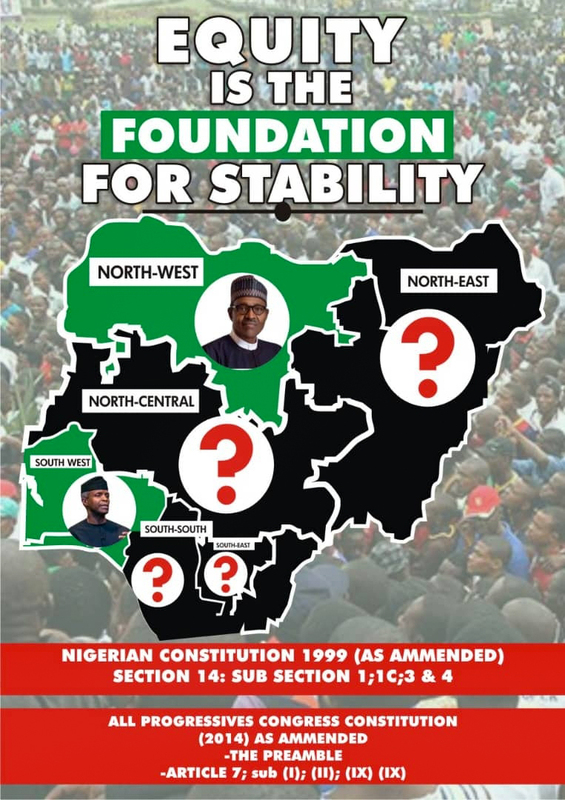 Recall that Buhari, few minutes after the commencement of voting nationwide, cast his vote in Daura, Katsina.